Southland Auto Wash has been keeping rides clean and buffed since the days of tail-fins, big chrome and whitewalls. From their original downtown location at the corner of Sheldon and Oakes, the Ellis family has held on to that tradition, and grown to five Grand Rapids area locations, employing 60 workers. Mark Ellis, son of original owner Ernest Ellis, now runs the family business and has overseen its growth since the 80s. Mark’s son, Sean Ellis, represents this family’s third generation in the business, and serves as Vice President and Operations Manager. In the car wash business, growth requires sizable financial backing. 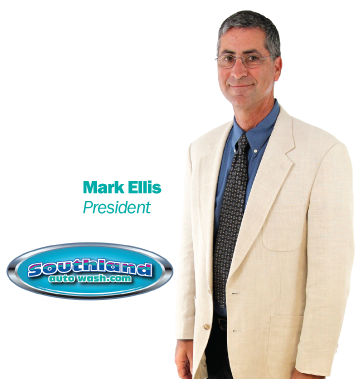 Since 2011, Lake Michigan Credit Union has partnered with Southland Auto Wash to help keep this iconic business on an upward financial trajectory.